Enjoyment of natural history is the cornerstone of the Macnamara Field Naturalists’ Club. And we’re lucky in our location. The Ottawa Valley is home to myriad plants, animals, and fascinating habitats – from orchids to towering pines, damselflies to moose, from floating bogs to ancient hardwood forests. No matter where we roam, there is always something new to discover and enjoy. In a nutshell, our mandate is to promote the appreciation, understanding, and preservation of nature in the Ottawa Valley. Members of the club span all ages from the very young to the well-seasoned. All share a common bond – an insatiable curiosity about nature. Most are casual naturalists, simply interested in learning more about the natural world, so you don’t have to be an expert to join! Novices and experts share their interest and experience through our monthly meetings, many field trips, and special projects. 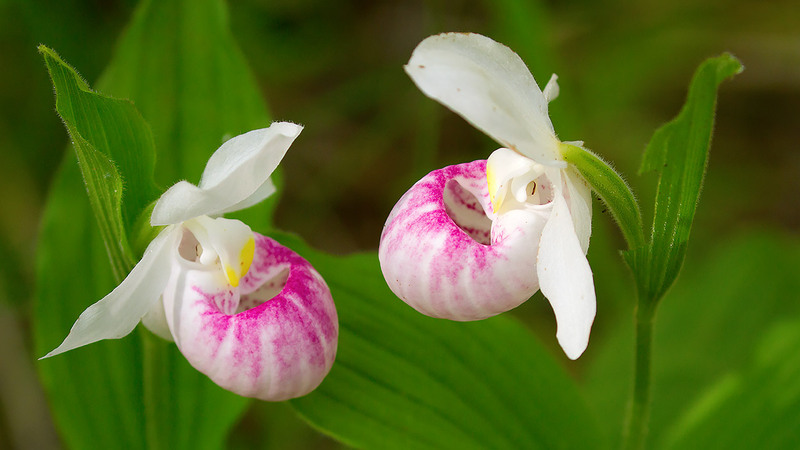 Bulletins keep members informed of all activities, and the club’s publication, The Lady’s-Slipper, approaches local natural history through articles, photographs, and poems provided by the members. The Club was founded in 1984 and named after the early Arnprior naturalist and photographer, Charles Macnamara. About 100 years ago, Macnamara documented wild orchids, birds, beavers, springtails (tiny soil insects, one of which bears his name), and all manner of nature in the Arnprior area. His notes, scientific articles, photography and correspondence with international colleagues, are housed in the Arnprior Archives. His legacy, which includes an outstanding visual record of the early Canadian lumber industry, extends well beyond the name of our club.